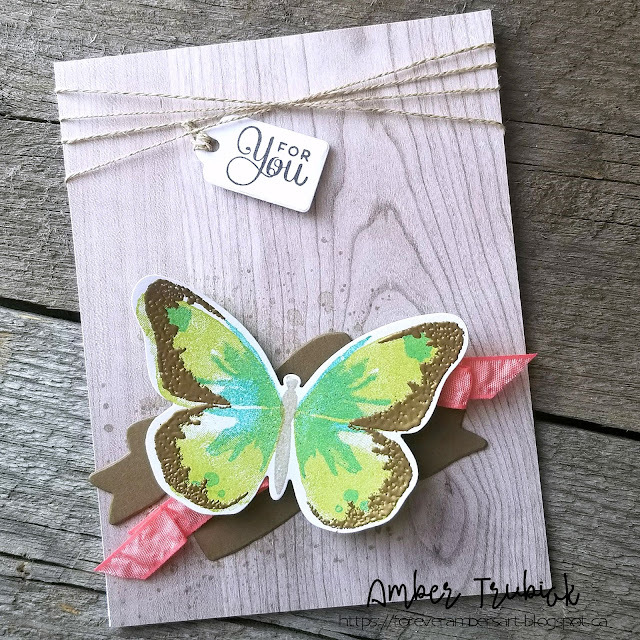 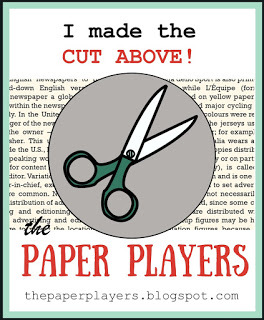 This week the Paper Craft Crew has a sketch for you to play with! 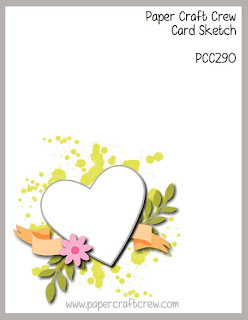 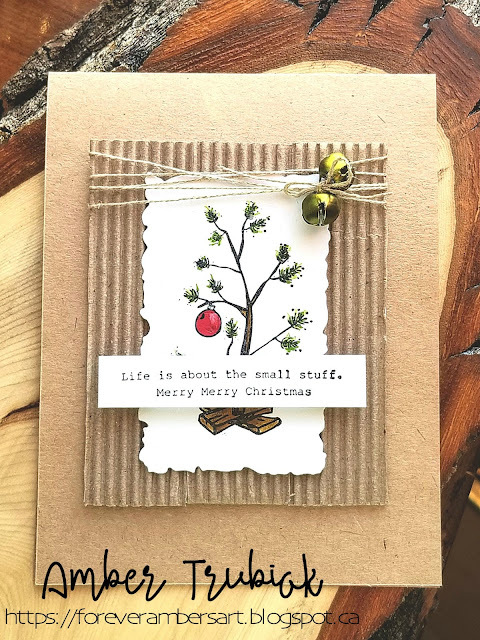 This card was too cute even sentiment, but at the last minute I just had to add that sweet little tag! 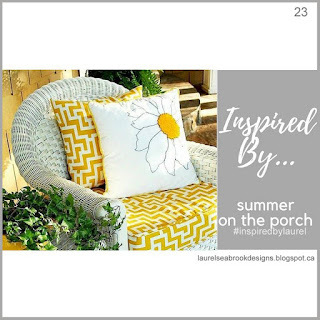 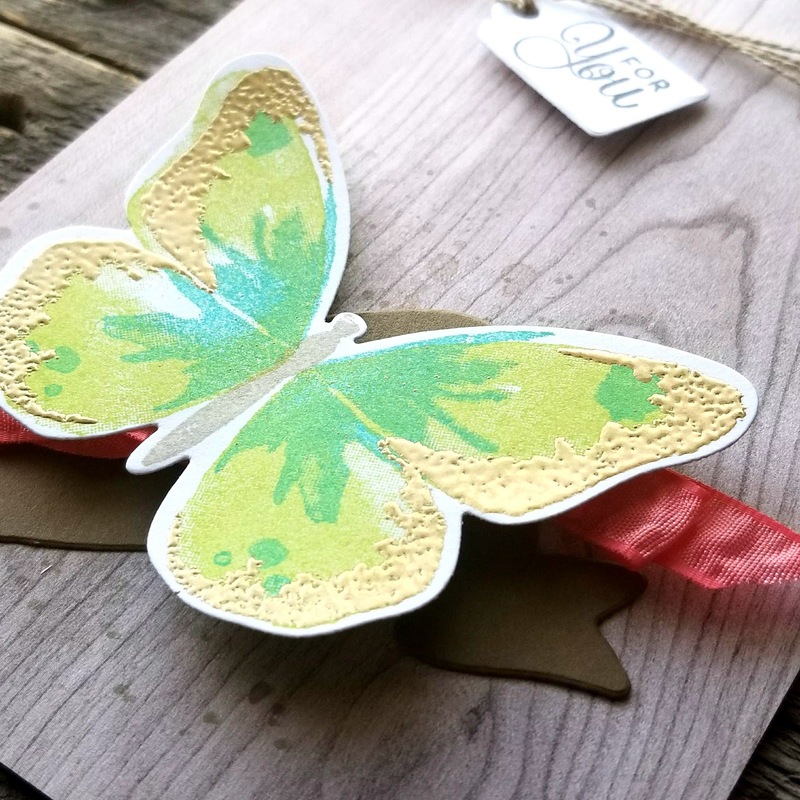 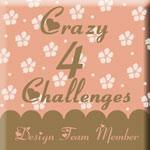 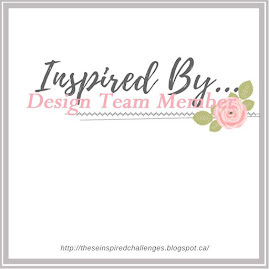 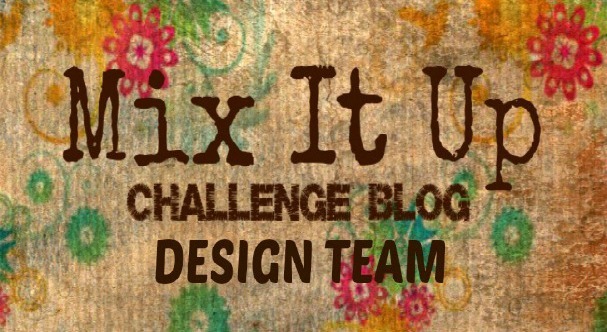 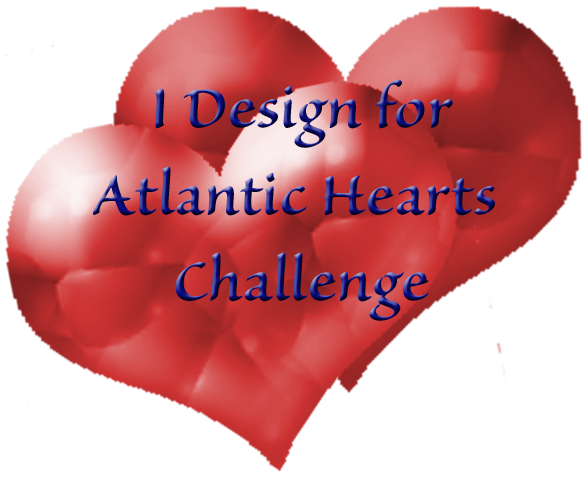 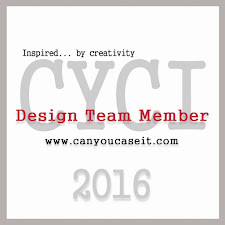 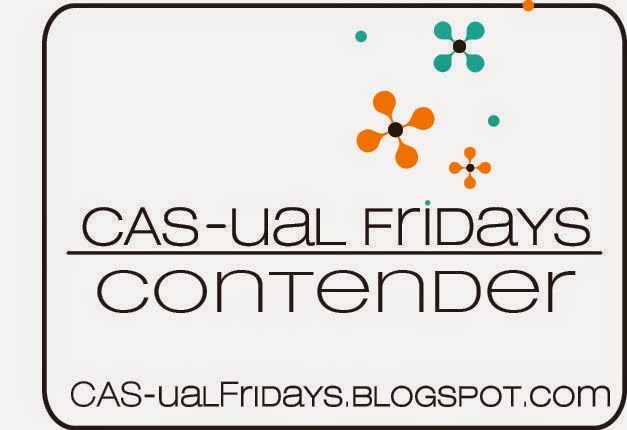 I hope our sketch this week inspires you to play along with us and link up your design to our challenge!